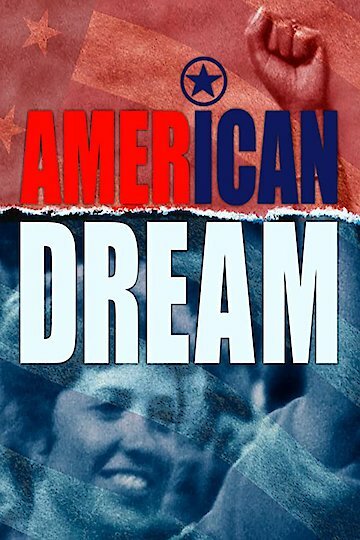 "The award-winning film of American lives, American courage, and the..."
Factory workers are dissatisfied with the wages they are making at a Hormel factory in Minnesota. They go on strike with the support of the union, but things get out of hand. Some employees believe that the company should be ousted via news broadcasts around the country. The union determines that it is a bad idea and does not support them in carrying out the strategy. The strike continues on as Hormel refuses to give in to the demands of the employees and new workers, commonly known as scabs, come in to pick up the slack. Heads of the union as well as employees begin nasty infighting that could cost them dearly in the end.